This months challenge at Spectrum Noir is all about summer. 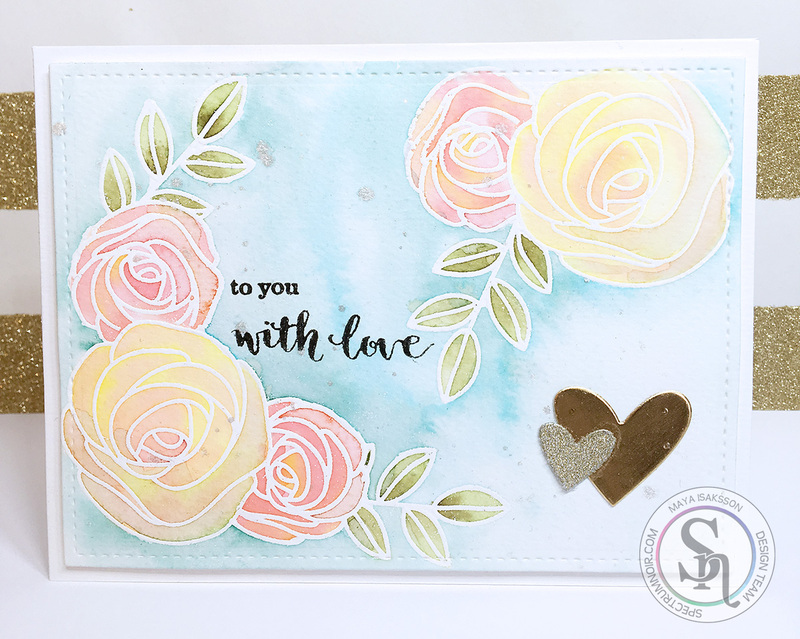 I used my AquaMarkers to create a water color card with white embossing, using an old Simon Says Stamp stamp that is super cute. Aren't those scribbly flowers super cute. I mixed pinks and yellows to get a warm color with some variations. Spectrum Aqua markers: Begonia, Gold, Evergreen, Aquamarine, Moss and Leaf Green. Spectrum Sparkle Pen in Clear overlay. 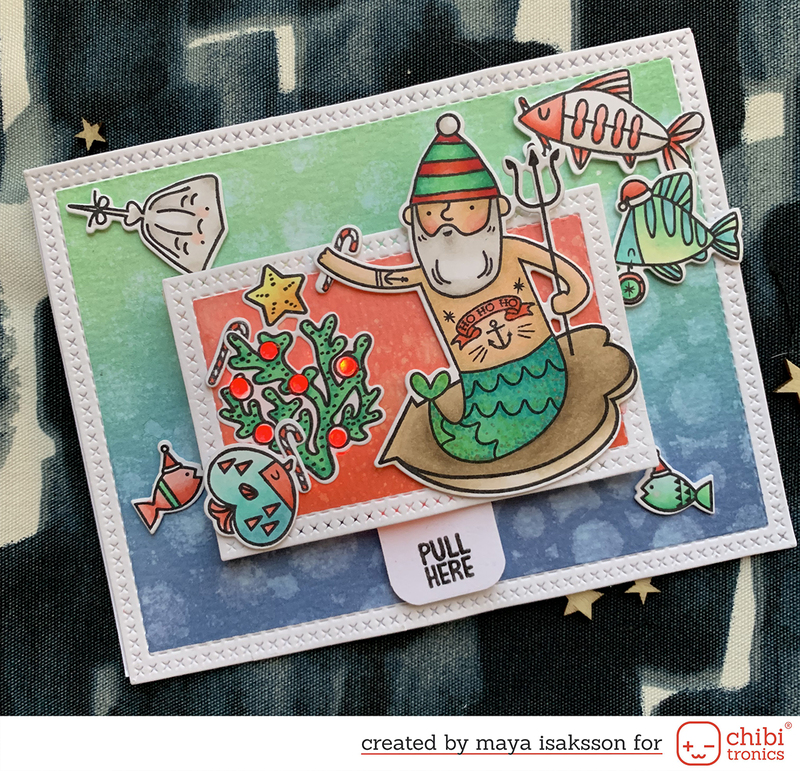 Stamps by Simon Says Stamp and Winnie & Walter.